Hon. Sir William Ralph Meredith, Q.C., LL.D. Over one hundred years ago, Sir William Meredith tabled a report in the Ontario Legislature, establishing what would become known as The Meredith Principles. Prior to 1911, injured workers could only be compensated for a work injury by suing the employer. The only way that an employer was protected for the cost of a work injury was to win the lawsuit. This system presented a challenge to both the employer and employee as either party could be affected negatively based on the outcome of the lawsuit. The Meredith report presented an alternative to this system based on an inquiry done in Ontario. 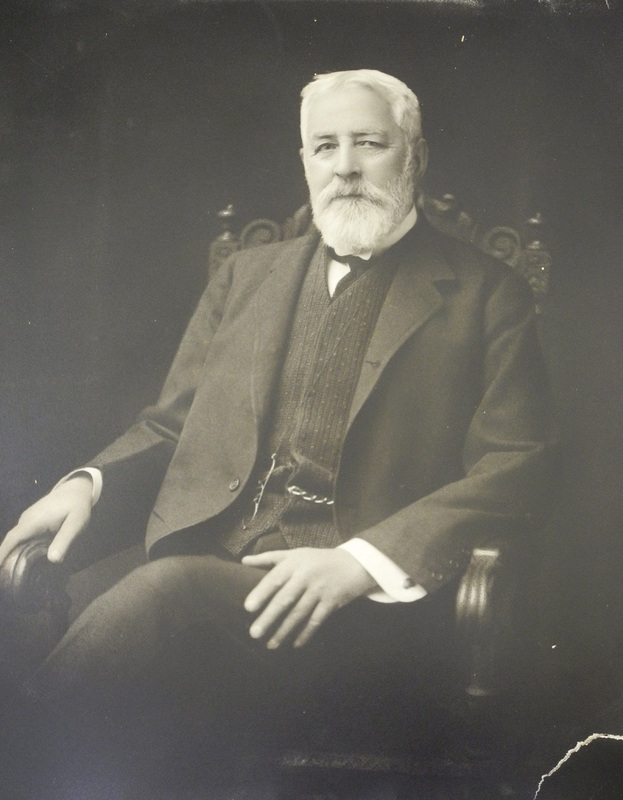 The chair of the inquiry was Sir William Meredith, thus the principles were referred to as the Meredith Principles. After 1911, many provinces in Canada adopted these principles which paved the way for a historic compromise in which employers fund the compensation system and share the liability for injured workers. In return, injured workers receive benefits while they recover from injury, and cannot sue their employers. These principles govern the Workers’ Compensation system in CAWAA member provinces and territories as administered by Workers’ Compensation Boards through Compensation Acts, policies, procedures and regulations. They are the foundation upon which the majority of Canadian workers’ compensation legislation is built.